Enviro Air is the name to trust for all your home heating and air needs in Apex, NC. 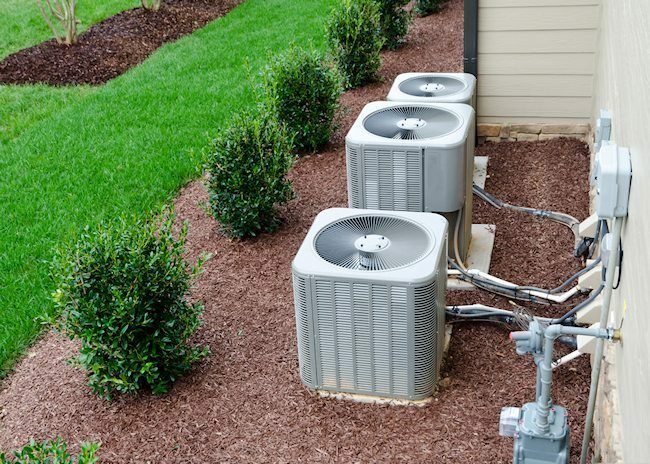 We provide the highest level residential & commercial HVAC, heating services, repair air conditioner services, & Nest Thermostat services available, and at the most competitive rates. Give us a call today at (919) 375-4139 or contact us online about how we can help. 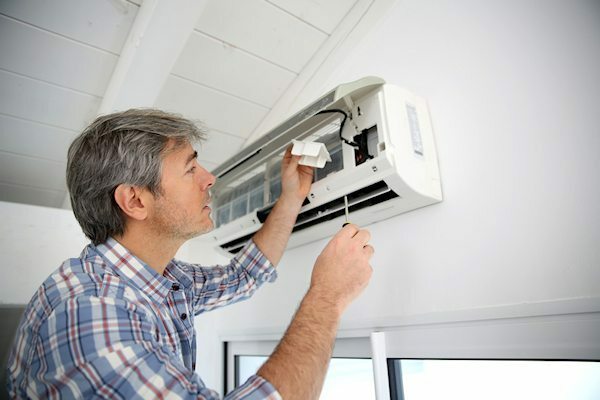 Enviro Air is here to keep you cool throughout the summer with ac repair services in Apex NC. 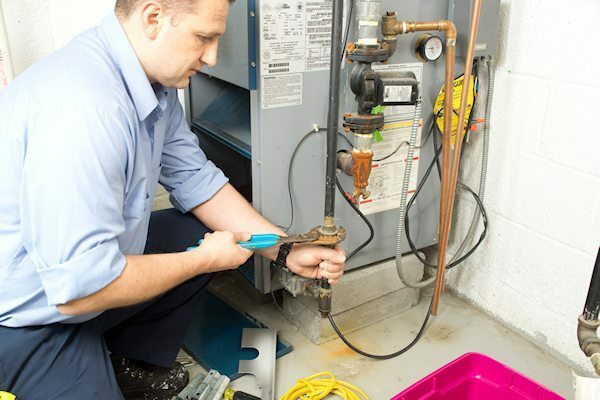 Our technicians are certified experts, and can assist with all your cooling and air needs. Whether you need ac installation, maintenance, repair, or replacement, or any other air conditioner services, trust Enviro Air. The winters in Apex, NC can bring brutal cold for those unprepared. Don’t find yourself without heat! Trust the heating services from Enviro Air. 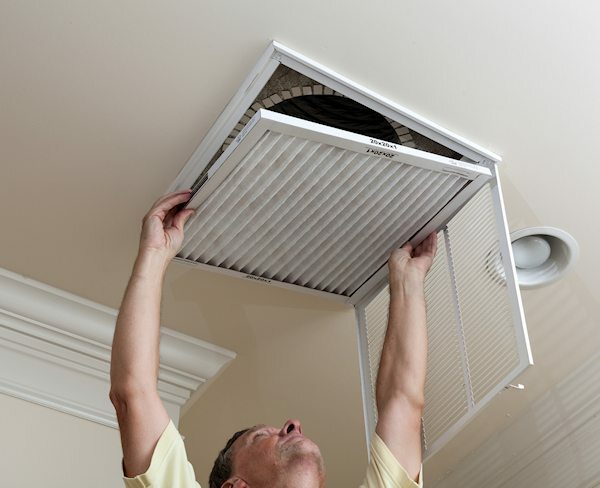 We offer duct cleaning services, heater maintenance, heater repair, heater replacement, heater installation and any other heating services you could ever need! Manage your home’s temperature on the go with a Nest Thermostat from Enviro Air. Nest thermostats connect to wifi and enable you to remotely manage the temperature of your home, as well as view the inside for security. 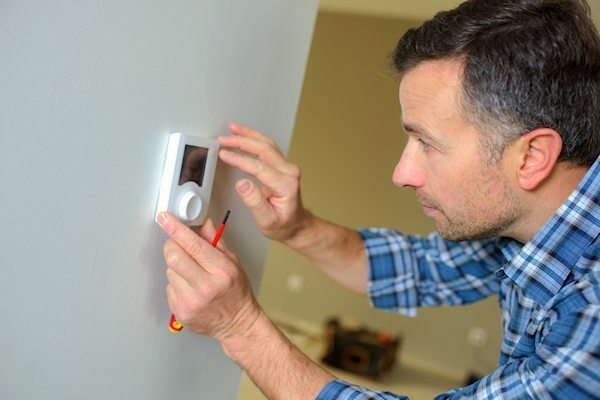 Enviro Air is your certified Nest Thermostat installation, maintenance, and repair company in Apex, NC. Keeping the temperature of your house properly regulated is important for your well-being, as well as your home’s. Improper temperature regulation can result in dry rot, foundation cracks, and a host of other problems. Enviro Air can help with residential & commercial HVAC services in Apex, NC. We are the HVAC contractors you can rely on for all your residential & commercial HVAC needs. Whether you need residential & commercial HVAC repair or maintenance, including duct cleaning services, Enviro Air is the name to trust. Give us a call today to find out more about our residential & commercial HVAC services in Apex, NC. Raleigh, Garner, Apex, Holly Springs, Cary, Durham, Apex, Wake Forest, and The Greater Triangle Area! AWESOME! I was having issues with my heat working, contacted Enviro- Air on Monday and someone was at my house by Wednesday morning! The technician, Scott, was extremely nice, informative and thorough. He knew what the problem was, informed me of everything and it was a quick and easy fix. Definitely recommend to everyone! True professionals. Scot was very helpful and worked hard to solve my problem. I actually enjoyed following him around and learning about my system. Thank you ! I have just found my heating company. Outstanding service, thorough and professional. Will definitely use Enviro Air again. Highly recommend this company. Thank you Ryan for a great experience with your company. I did my homework- called up 21 different heating and air conditioning companies, 6 either gave me an estimate immediately or a quote within a few days after looking at my house, and 3 had competitive pricing. Ryan and his team were excellent from the beginning, good listeners, easy to talk to, very responsive, gave straight up answers and insights into industry parts and service standards, and they had the most competitive pricing, with the second best payment plan, and the best annual maintenance price. Use Enviro Air! They are a big win! When there's an issue with your A/C in the middle of summer, a quick response is what you want. That's exactly what you get with Enviro Air. Very friendly and knowledgeable. They're genuinely concerned about your comfort and it shows in their work! Enviro Air provides residential HVAC service in Raleigh, Garner, Apex, Holly Springs, and surrounding areas.